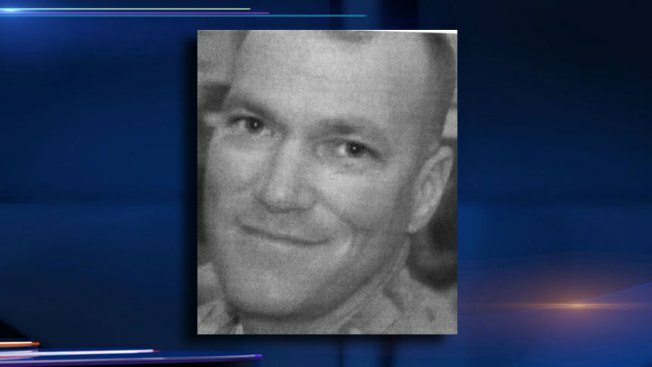 A soldier who was reported missing after a weather-related delay at Chicago's O'Hare International Airport was located Friday "safe and unharmed," police said. Officials offered no other details about Matthew Segur's condition or how or where he was ultimately located. Segur, 39, flew into Chicago on a British Airways flight on Monday after completing his second tour of duty in Afghanistan. His connecting flight to Dallas was canceled due to the severe winter weather that gripped the area, officials said in a statement. The U.S. Army soldier was supposed to board an American Airlines flight to Dallas on Wednesday but apparently never made that flight and had no contact with family or friends in the two days prior., police said. Segur's girlfriend in Dallas is the one who reported him missing, authorities said, adding that he may have decided to drive to Texas. Segur is white, stands 5 feet, 10 inches tall and has green eyes, shaved hair and a warrior mask tattoo on his right arm.